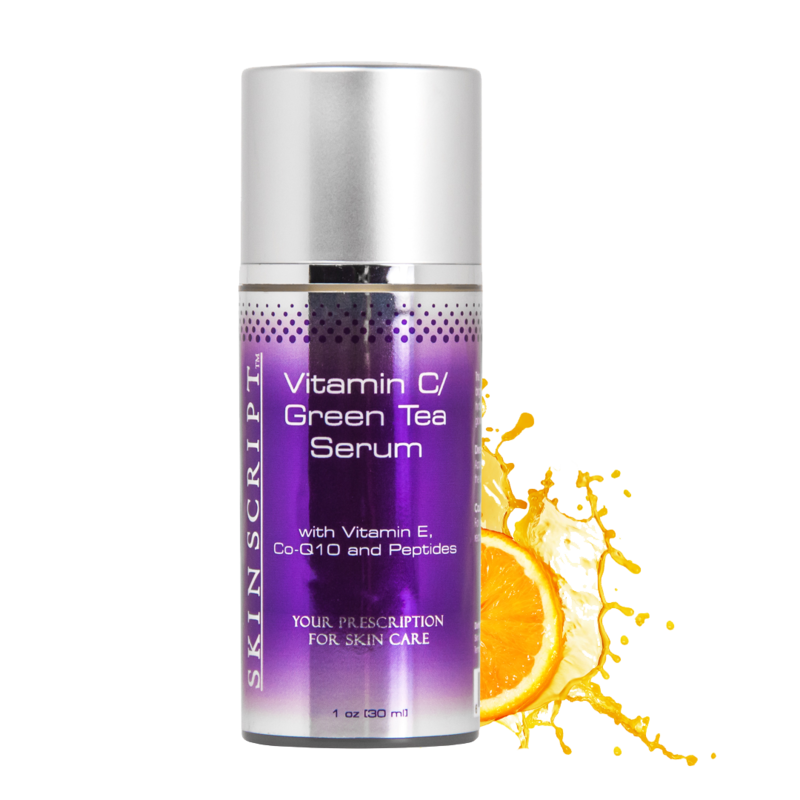 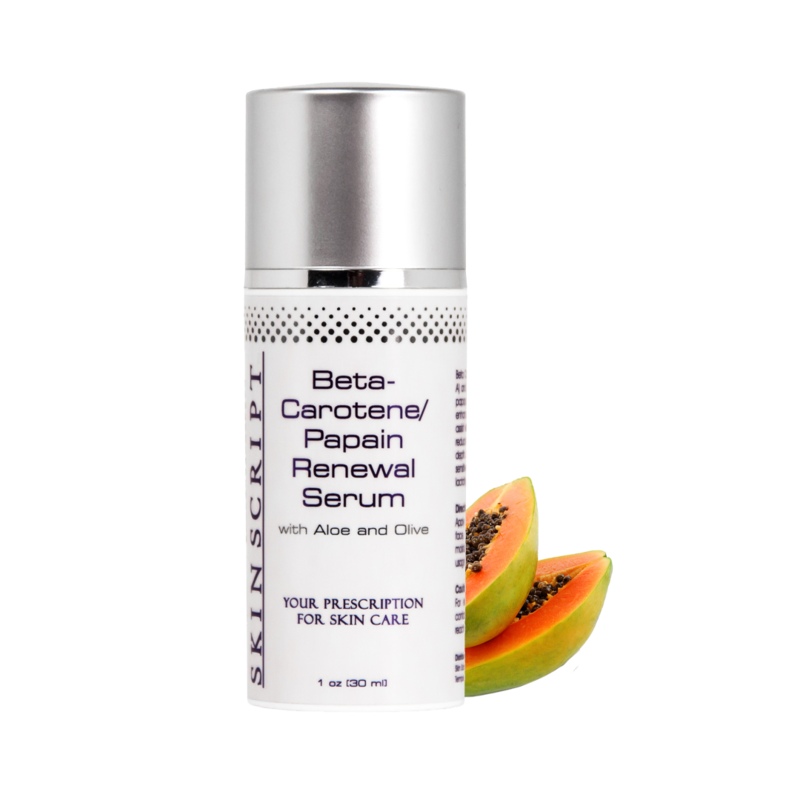 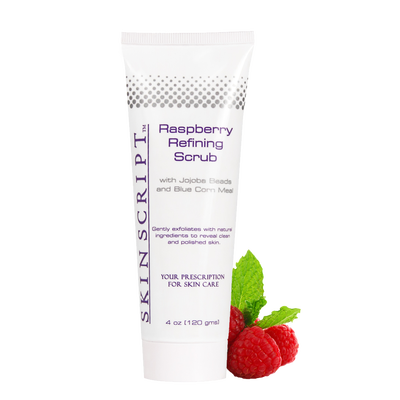 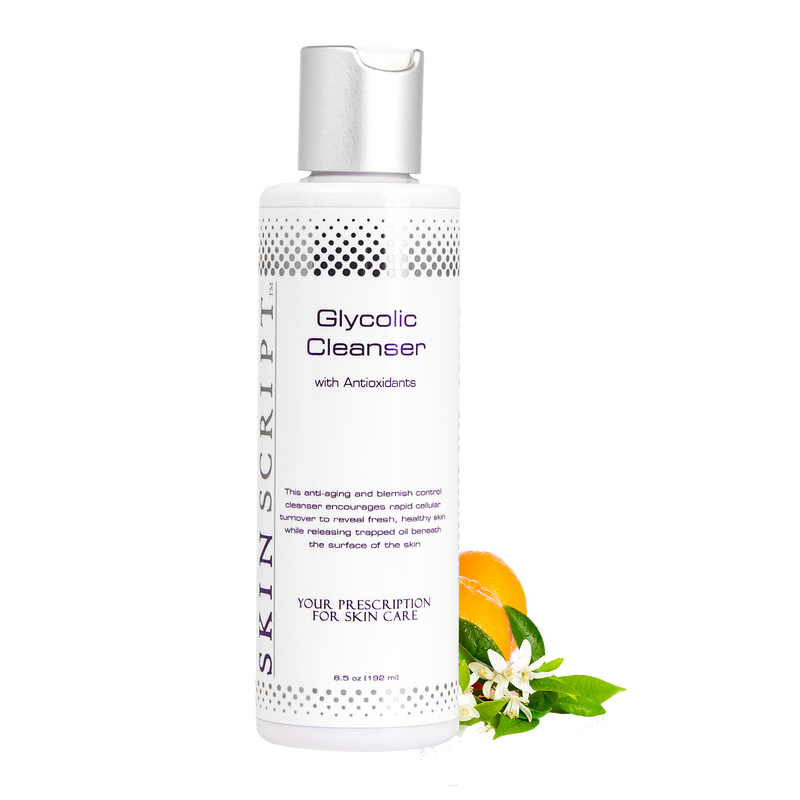 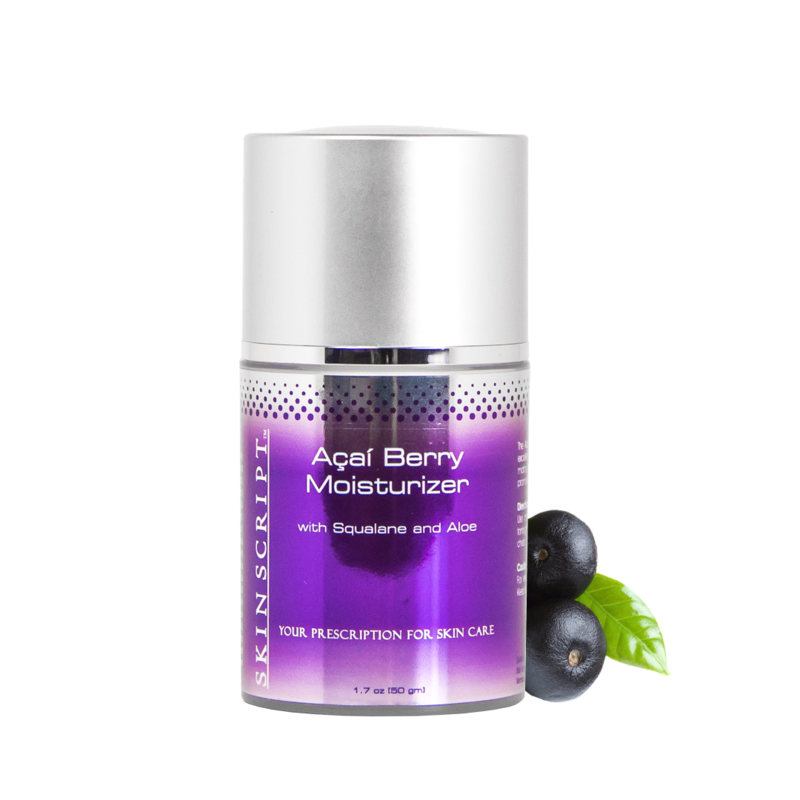 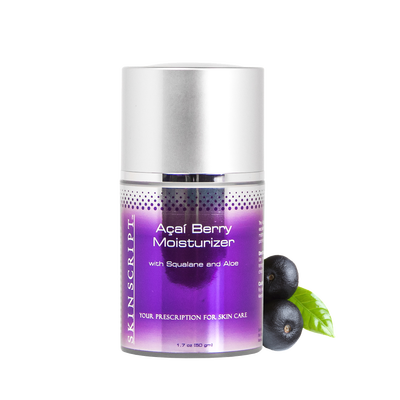 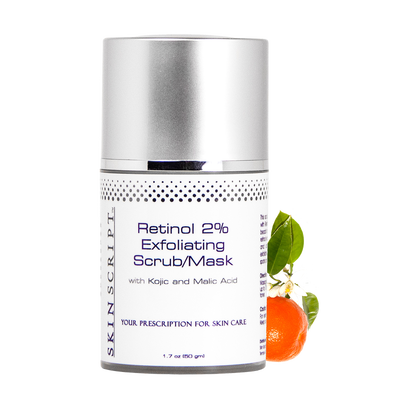 Skin Script is a natural, fruit-based skin care line, containing a high concentration of clinical actives and cosmeceuticals that can only be purchased through a licensed skin care professional. 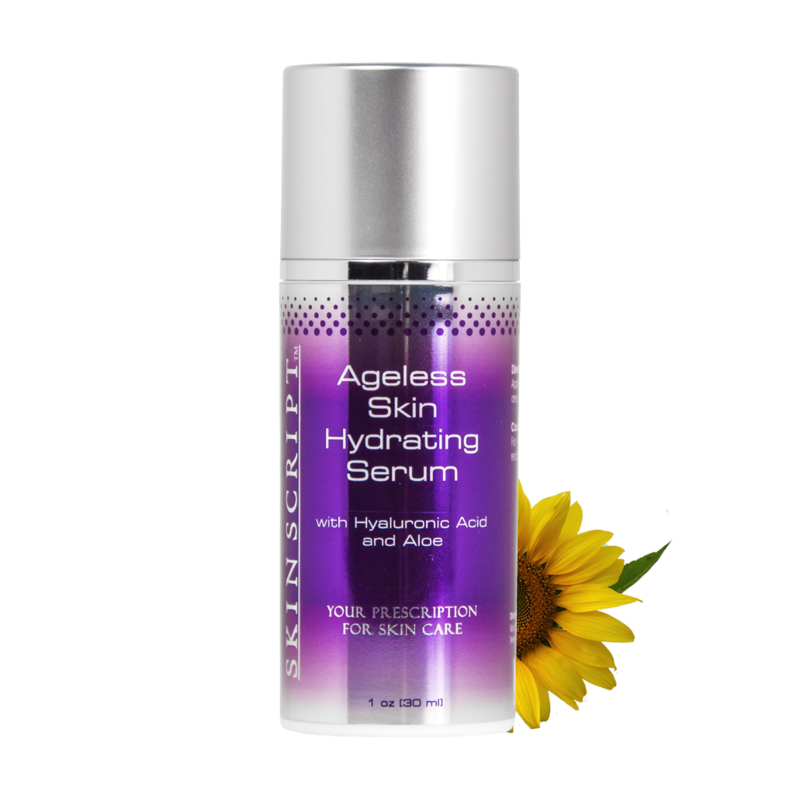 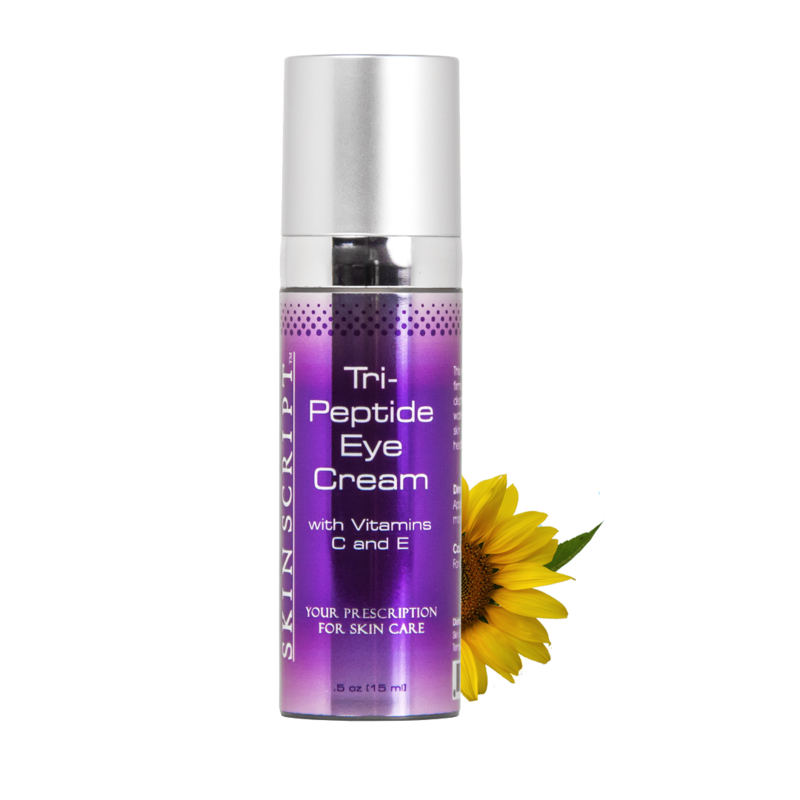 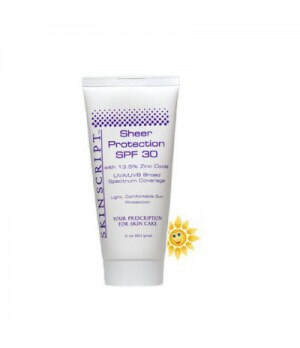 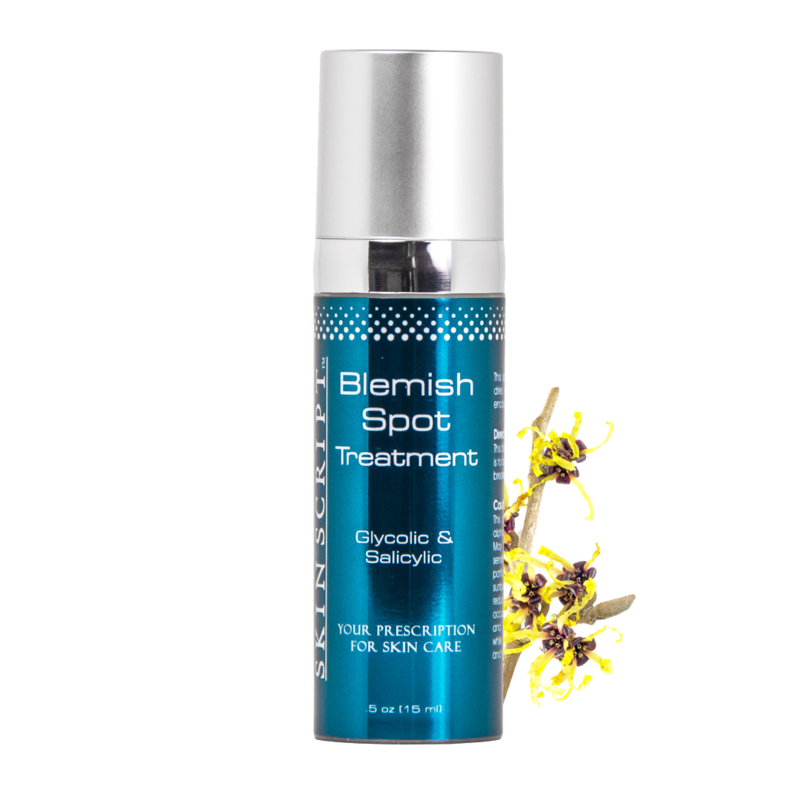 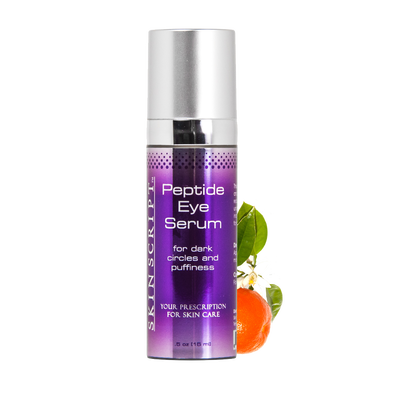 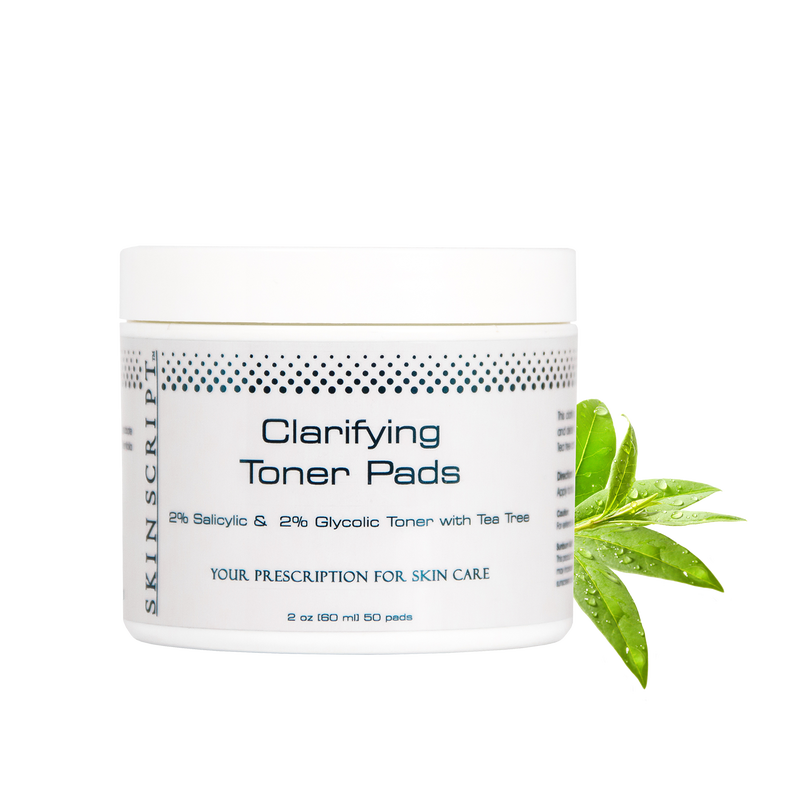 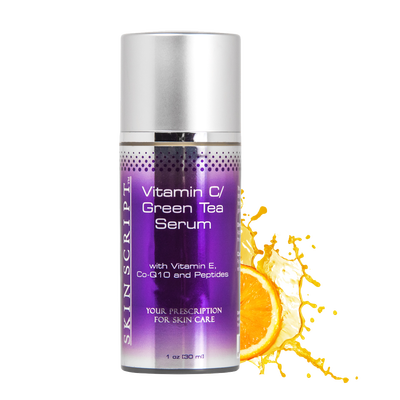 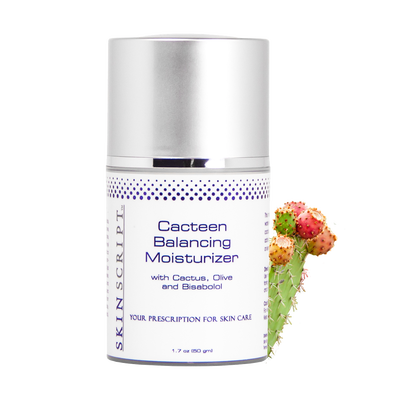 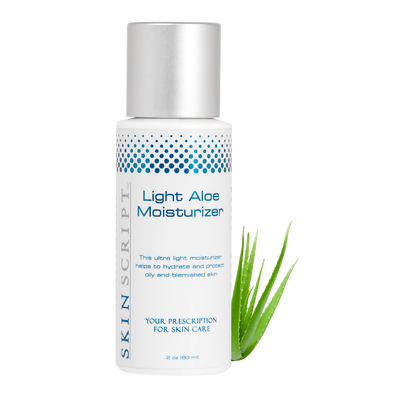 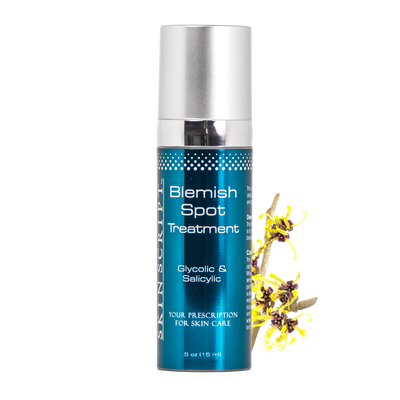 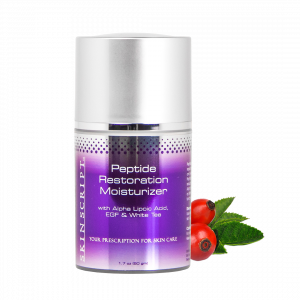 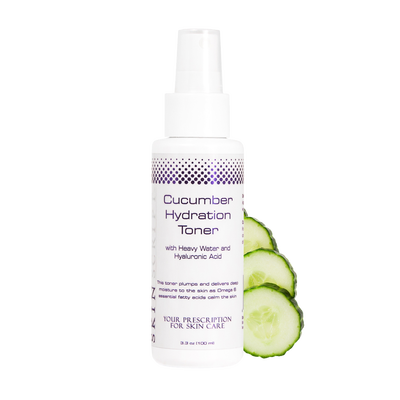 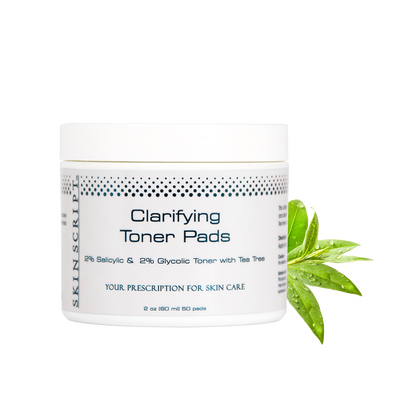 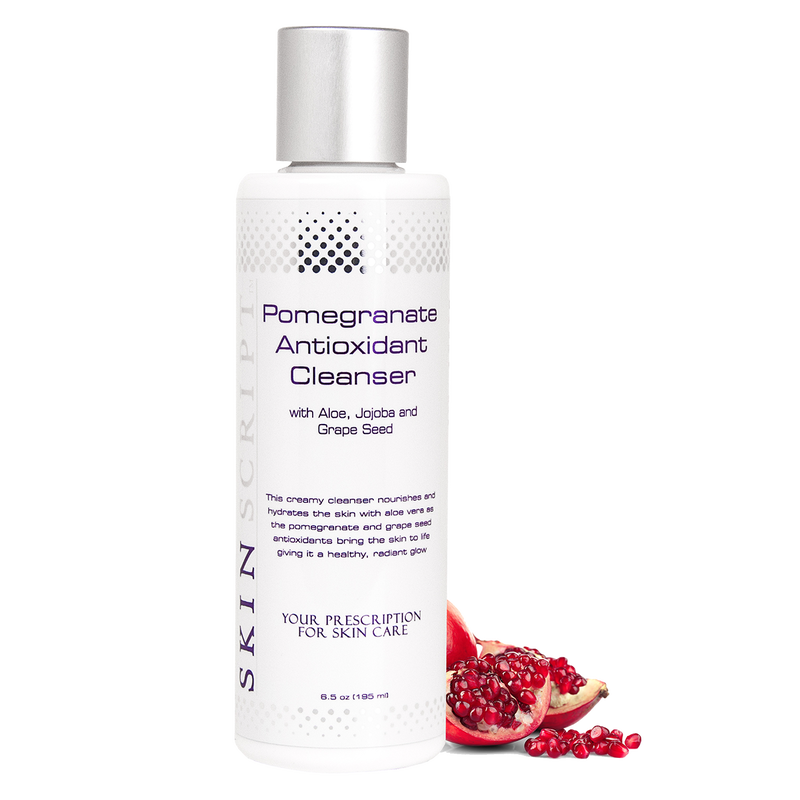 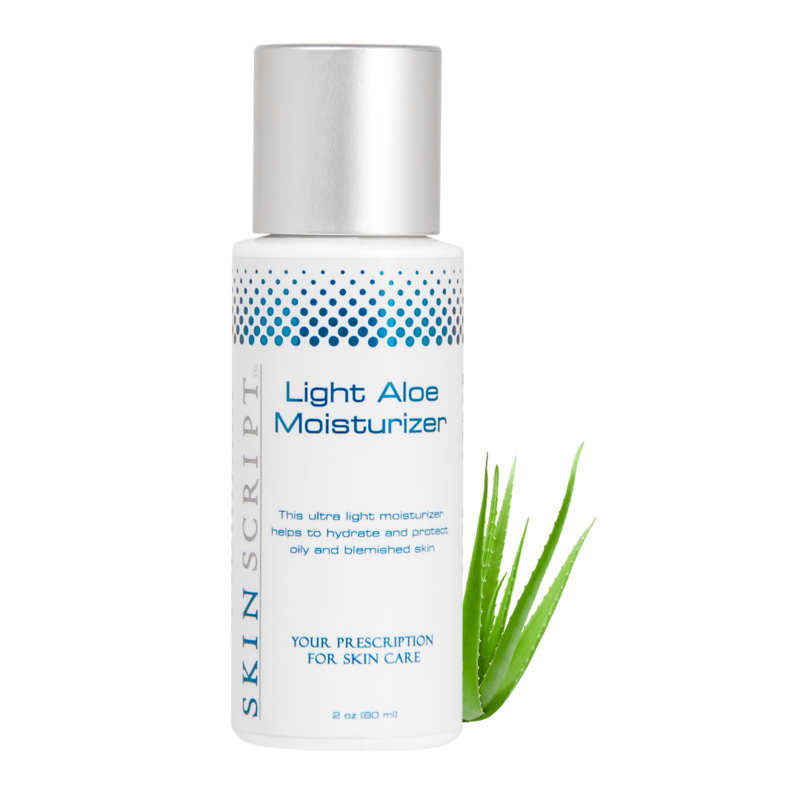 The line was developed under the direction of physicians and is chirally corrected resulting in a highly effective line that is non-Irritating and ideal for sensitive and reactive skin. 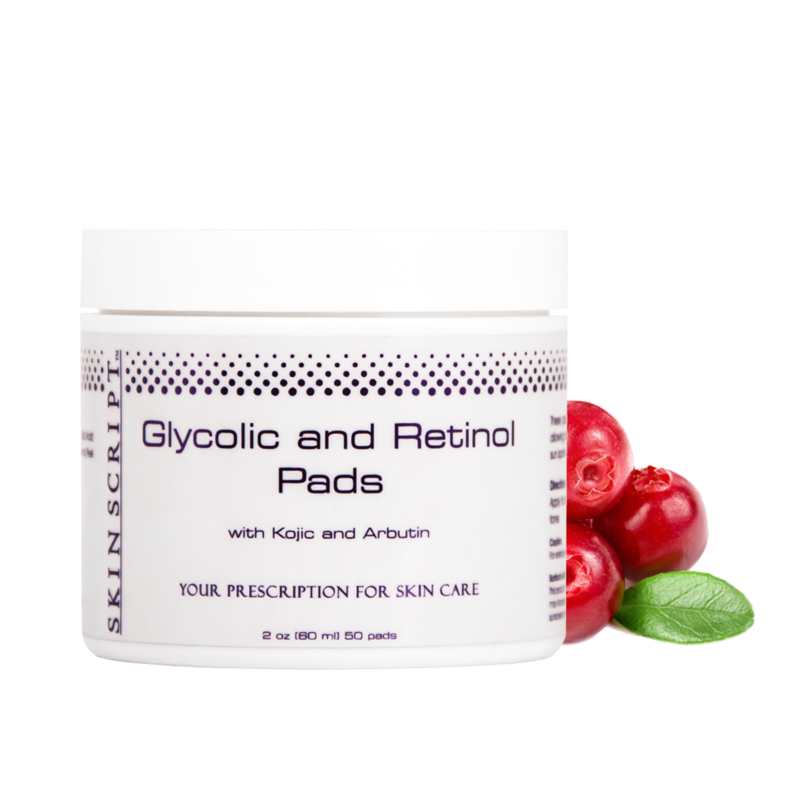 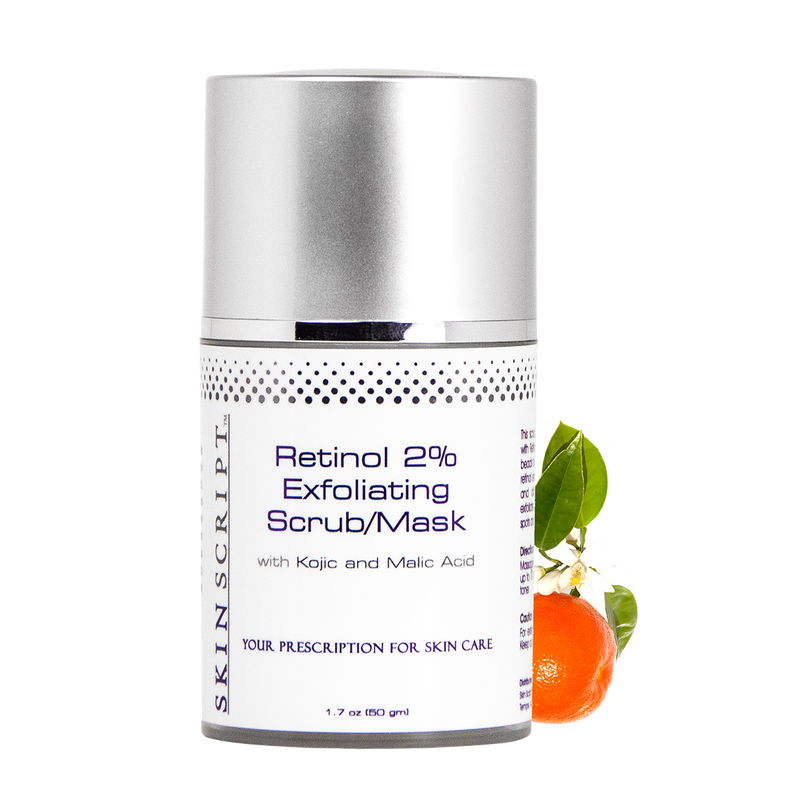 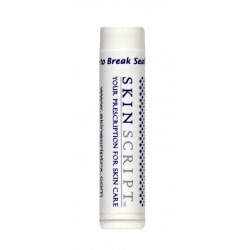 Skin Script is used in all of our facial treatments. 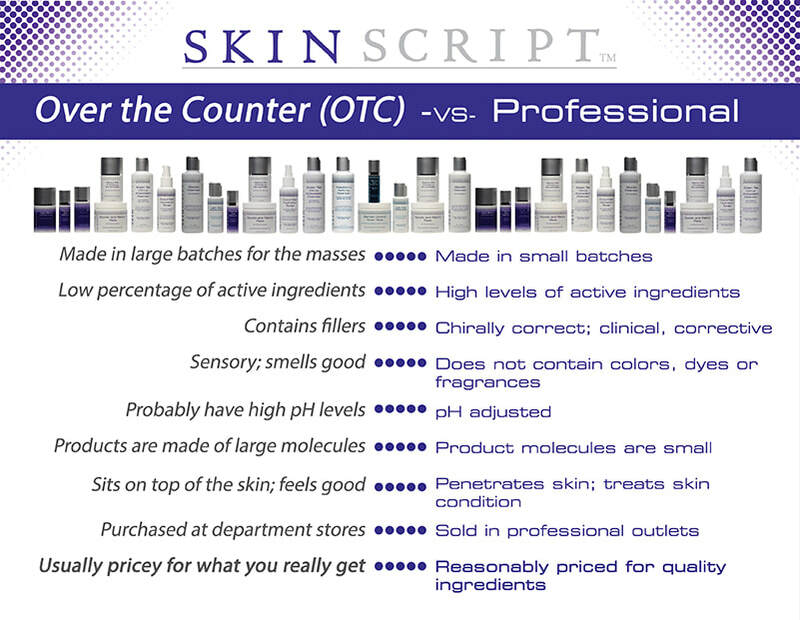 We also stock the full line of Skin Script skin care to target and treat aging, acne, clogged pores, fine lines, melasma, hyper-pigmentation and rosacea at home. 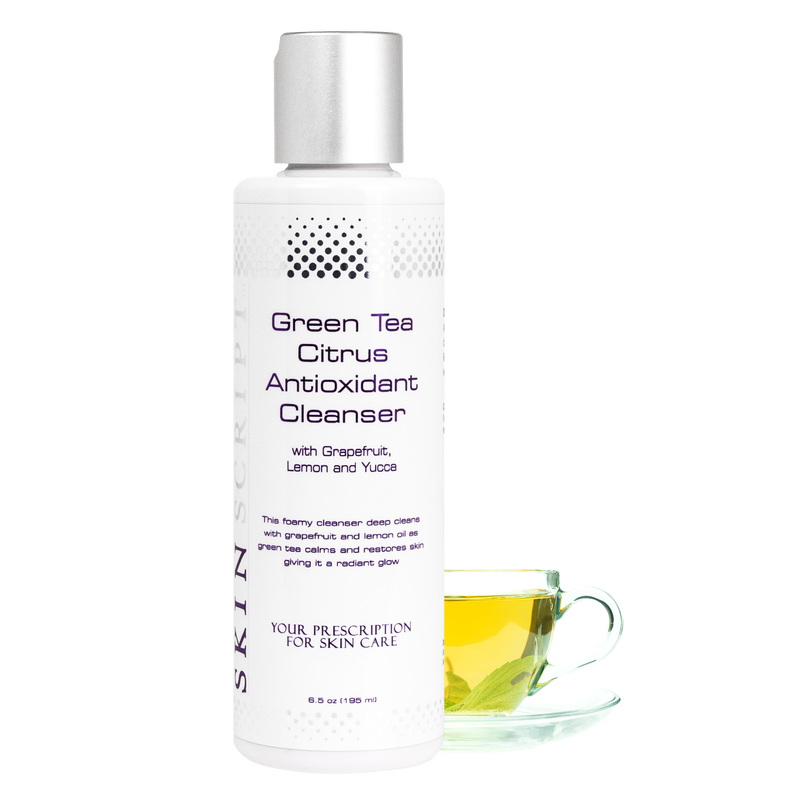 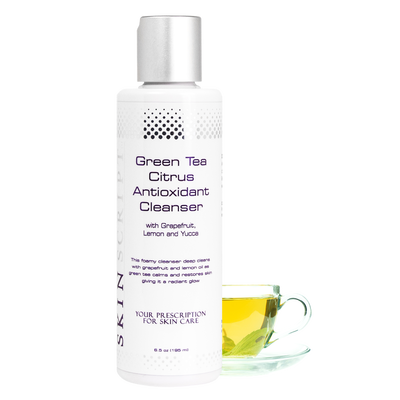 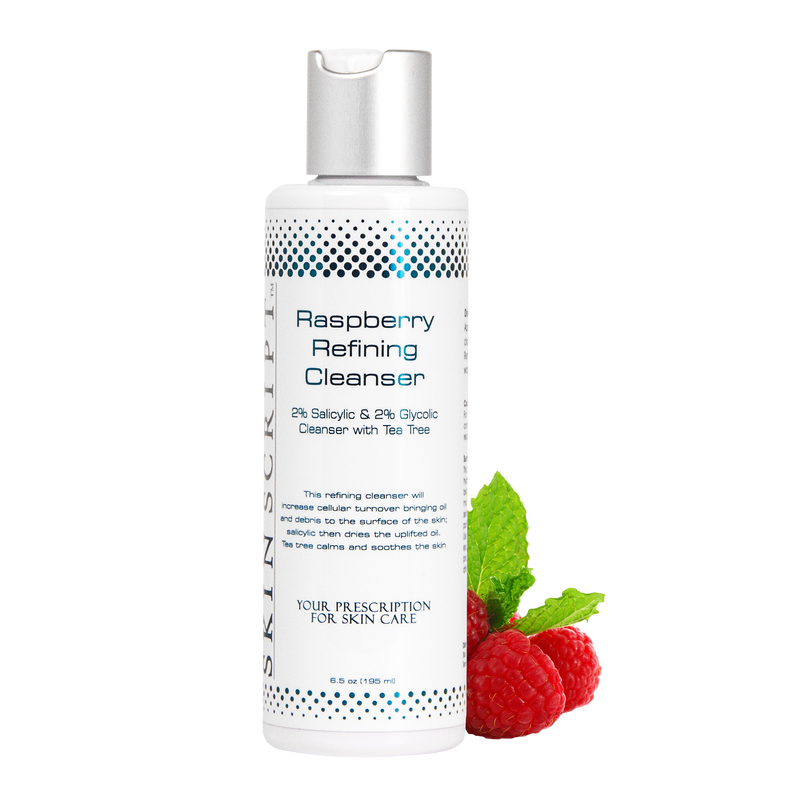 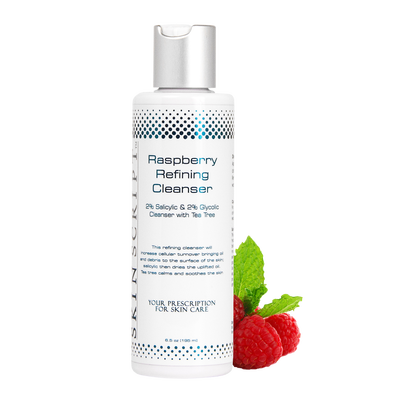 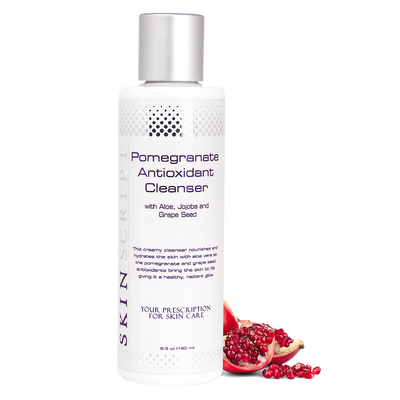 All products are cruelty free, paraben free and manufactured in the USA.